WhatsApp seems to have become the standard for instant messaging in every country. This has led many companies to use this channel of communication with their customers, but the fact is that WhatsApp as customer channel has its advantages and many disadvantages either. The main advantage is on the side of the universality of the application. It is so widespread that virtually all customers are among its applications. This makes communicating via this channel is much easier than alternative instant messaging that can take your company. On the other side is a channel in which the immediate response is expected from the other. Whether we double check turned blue, as if we inhibited this option, the person sending an instant message in this way if you see that there is an urgent reply and will eventually call. Thus it is a communication path somewhat less intrusive than direct call, especially outside normal hours. But it also has its negative points. It is a more informal communication channel, so customers can get to take certain trusts which then lead them to ask for things that are not willing to offer as volunteers. In this case the trust in many cases leads to certain abuses. On the other hand if the email allows us to have documented conversations with customers, WhatsApp is not so simple. Many requests require a much more extensive than a message via smartphone explanation. True, photos or scanned documents can be supportive, but then when you save the documentation is not as easy. 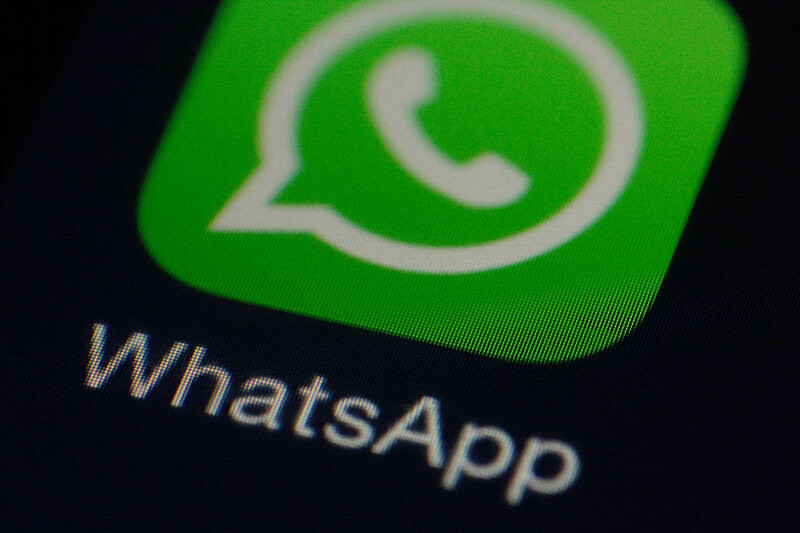 Finally, a major Disadvantages of WhatsApp is that it forces us to be more aware of what we’d like smartphone and notifications, both within the office and outside. This can cause a series of interruptions that ultimately influence our productivity negatively. It is true that we can use W hatsApp in the web browser , but this does not mean that not interrupt us when we’re focused on a particular task.